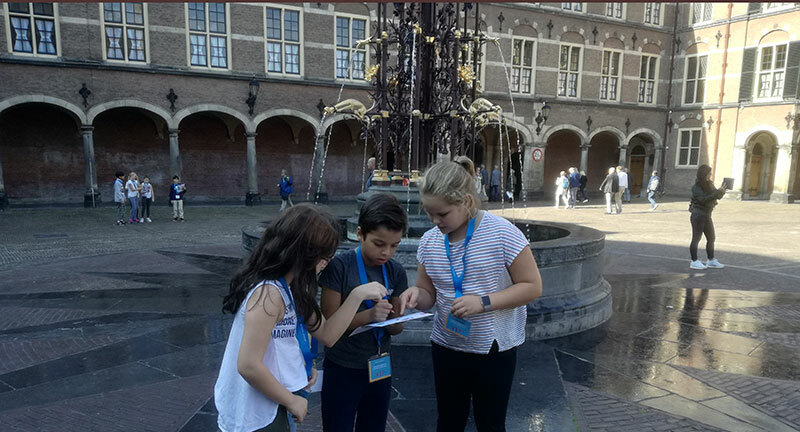 The Dutch Primary Department has been doing a series of lessons related to PrinsjesDag. 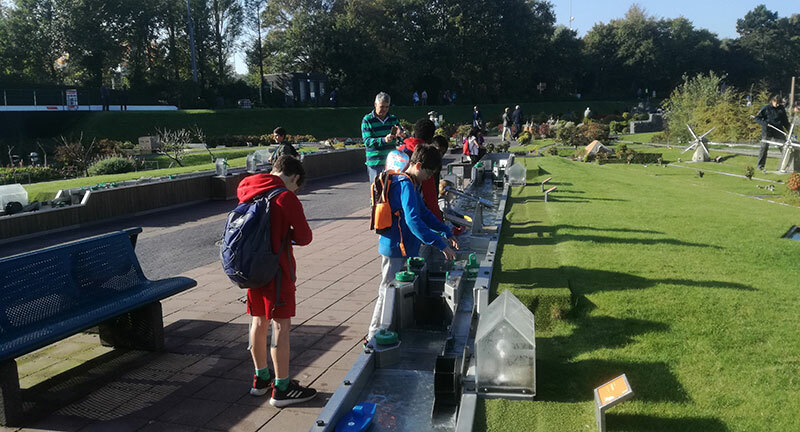 We had an organised trip to Madurodam yesterday, where we learned about how the gemeente (municipality) functions and how cities are designed and built. 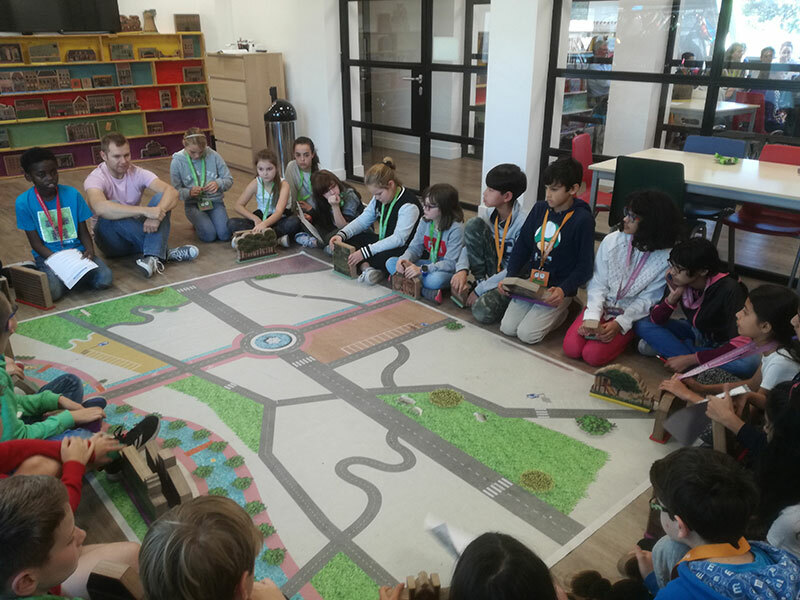 The children created their own "Demo - City" and then had a tour around Madurodam where, in teams, they had to decide how and where to spend the money or budget. 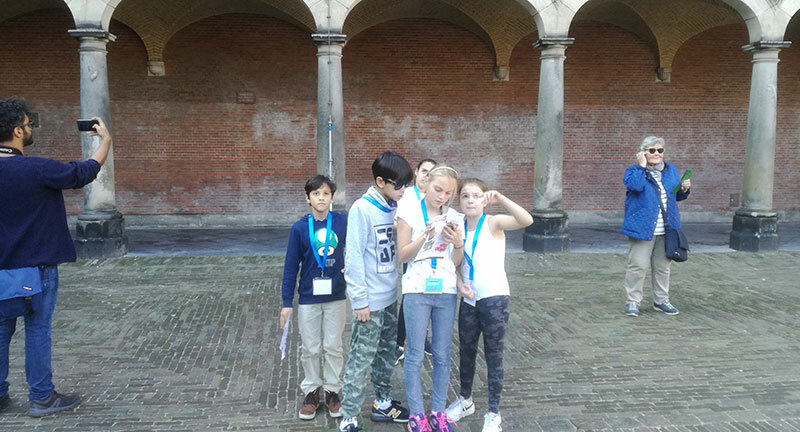 After this, we went to the Binnenhof and to the Tweede Kamer. We were lucky enough to see the prime minister! 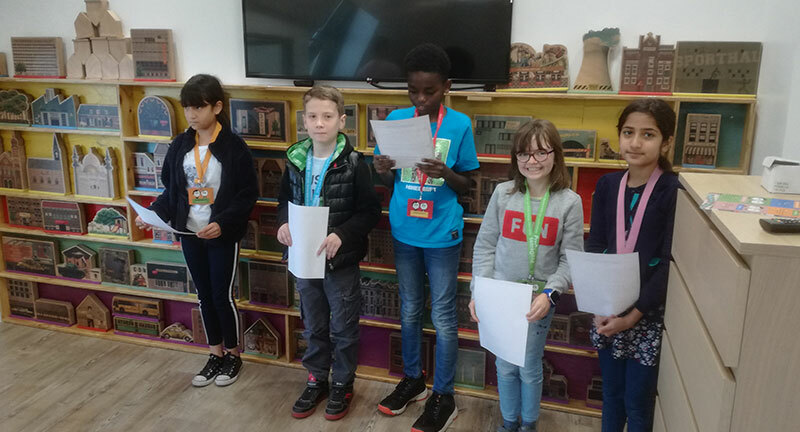 These lessons really brought politics to life and everyone enjoyed being part of the democratic process.